We live in a competitive world. Small things can make a huge difference. We exist to give our clients that difference. That Edge. Our expertise incorporates design, sourcing and installing professional equipment, we provide our clients with the solution they require, giving a return on investment and within budget. We engage with the design brief using imaginative and forward thinking designs and ideas. Drawing on over 40 years experience to ensure the solution meets and exceeds the clients expectations, whilst working within the constraints of the project. After working with the client throughout the design process, we can install and manage the project through to completion. We provide an after sales service for all aspects of equipment. Tech geek and Rugby fan. With over 25 years experience my main role is to manage the team and create design solutions to suit our client’s needs, budget and goals. Kev by name, boss by nature. Fundamentally a good guy who believes excellent care and service should be at the heart of our business. Supporter of many things. Dad to netball fanatic, walker of dog and husband to a devoted teacher. Adventurer, gym-goer, giggler and naturally creative. My main role is to support the design team and think outside the box. Fun loving, friendly, outgoing netball coach who likes a shot or two, and not just at the net! I manage the accounts and assist in the service operation but also look after the social calendar and office fish, which we used to have more of !! 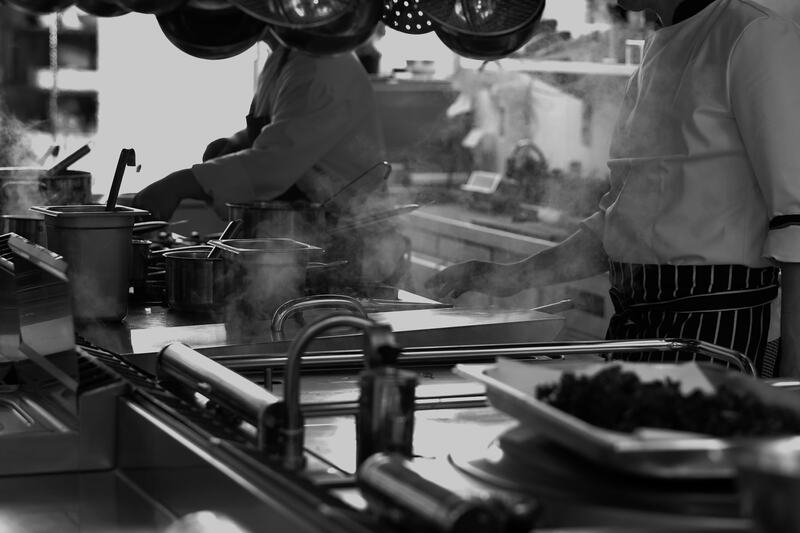 Former Chef, Rugby playing family man, my main role is to manage the service department and to ensure all of our customers receive excellent service in a timely manner.